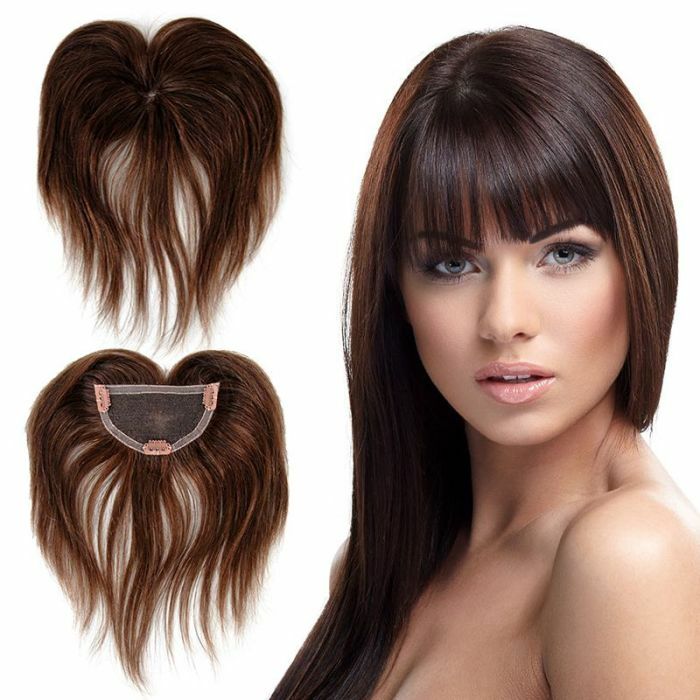 You can wear a natural looking bang without having to cut your own hair. 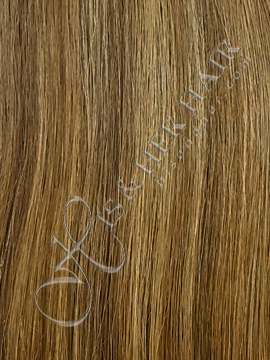 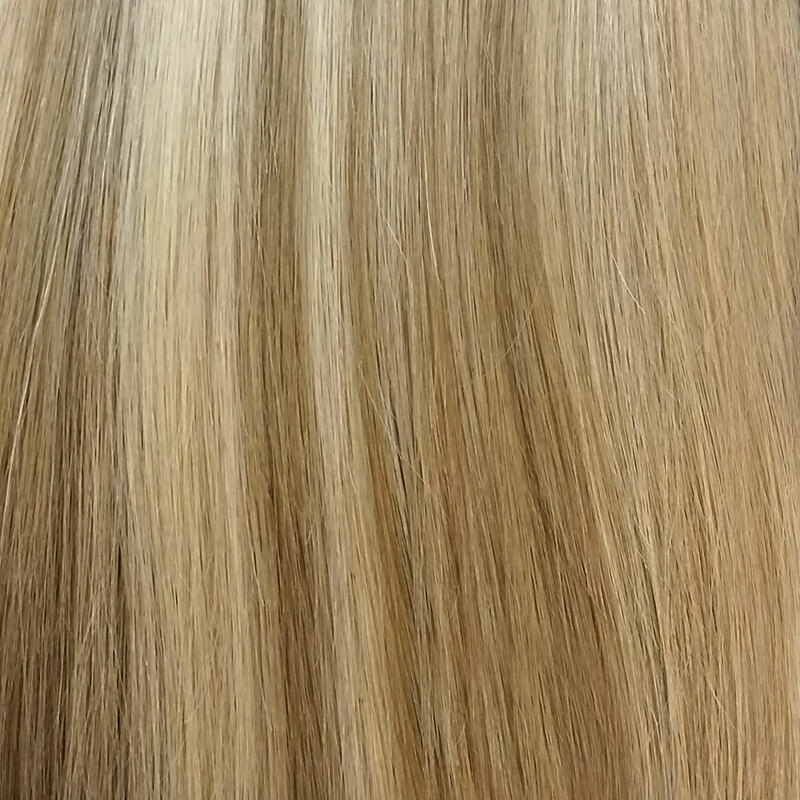 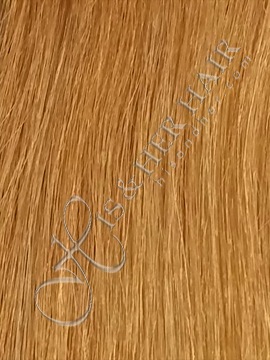 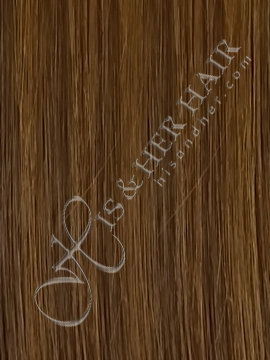 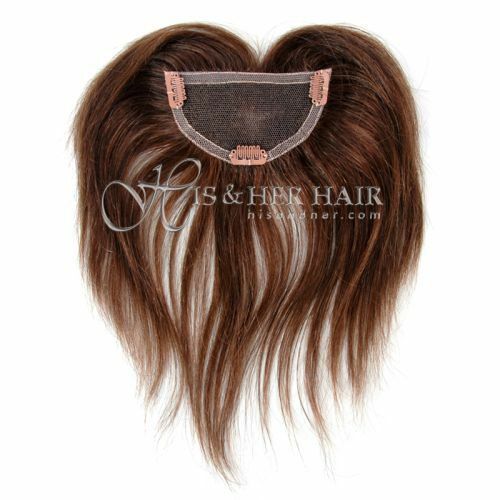 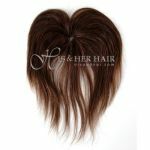 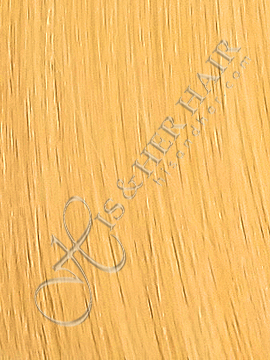 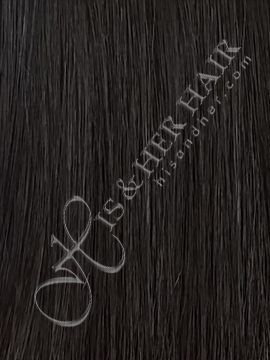 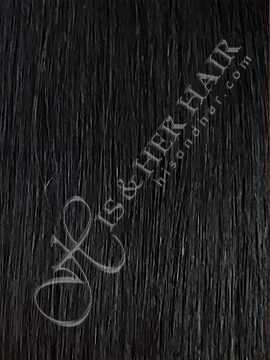 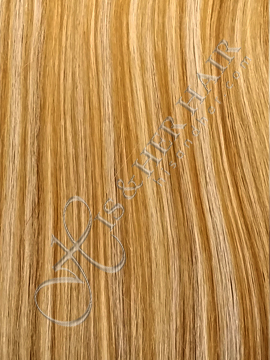 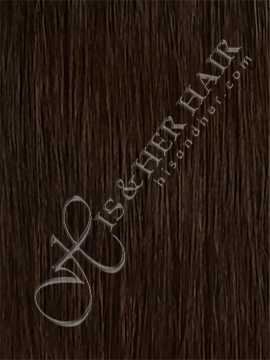 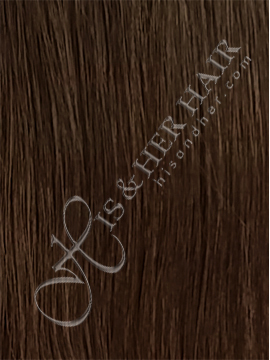 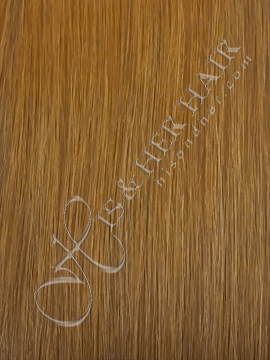 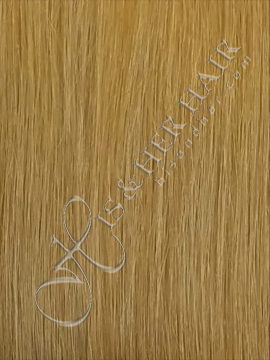 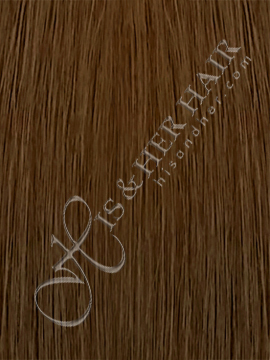 It's handmade for most natural look with 100% human hair. 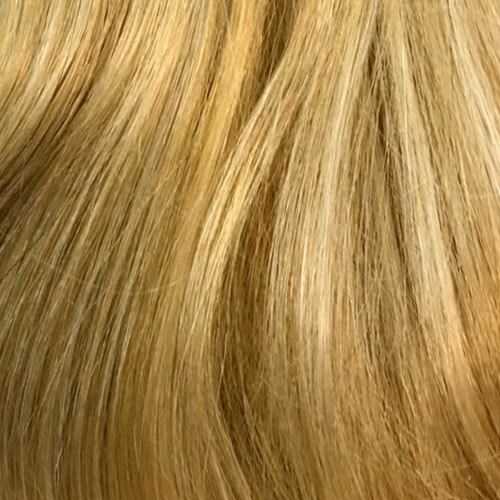 You can curl, cut and style. It's light-weight and looks so natural, no one will know you have it on. Just clip in and go. 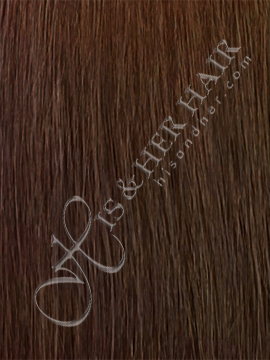 If you already have a bang, you can add fullness to your existing bang. 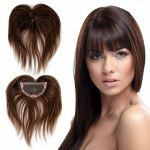 Clip it on and off as desired in an instant! 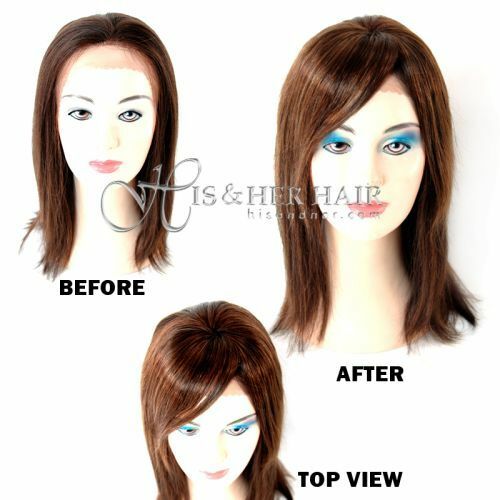 You can use flat iron, or curling iron to style this bangs. 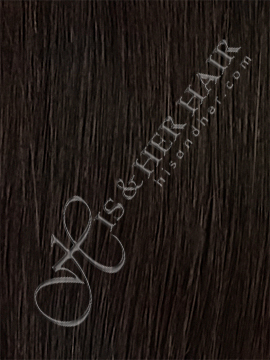 Base Size: 2 1/4" x 4"